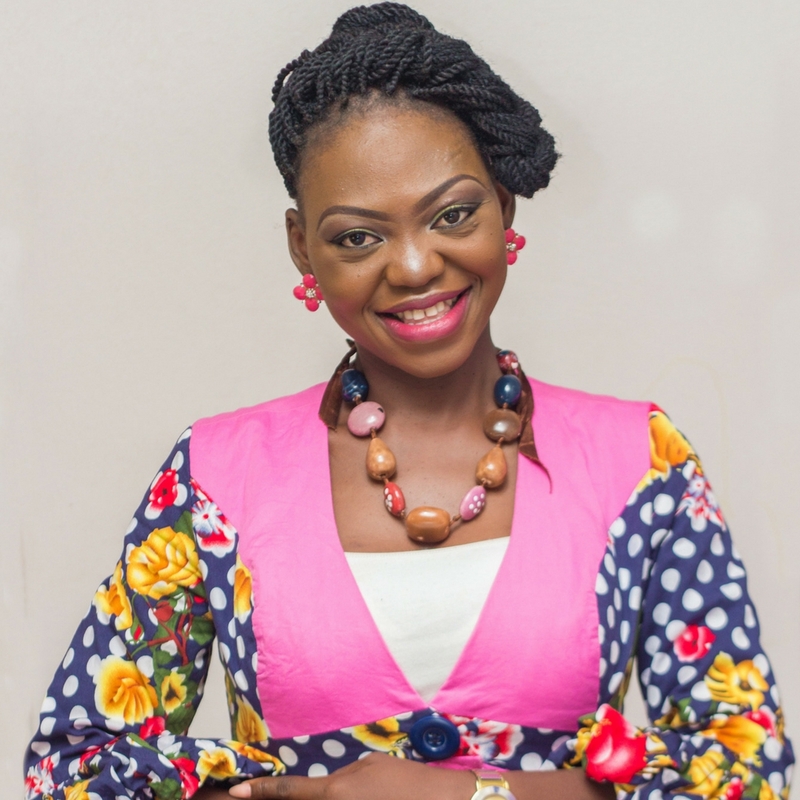 My name is Temi-Ashabi Ajibewa, popularly called #TheMillionaireHousewife. I am the founder of The Millionaire Housewife Academy. As a business coach, I work with female professionals and entrepreneurs to start and grow their businesses online so that they can live a more fulfilling and financially empowered life. I open your eyes to and help you to take advantage of opportunities around and within you and turn them into income generating ventures. I have the passion to empower women financially so that they can make empowered decisions. I believe an empowered woman will raise empowered children who will become empowered citizens of the world. You Can Get A Chapter For Free! In this eBook, I share my million-making secrets and the things that have helped me on my journey to being #TheMillionaireHousewife so that you can be one too! 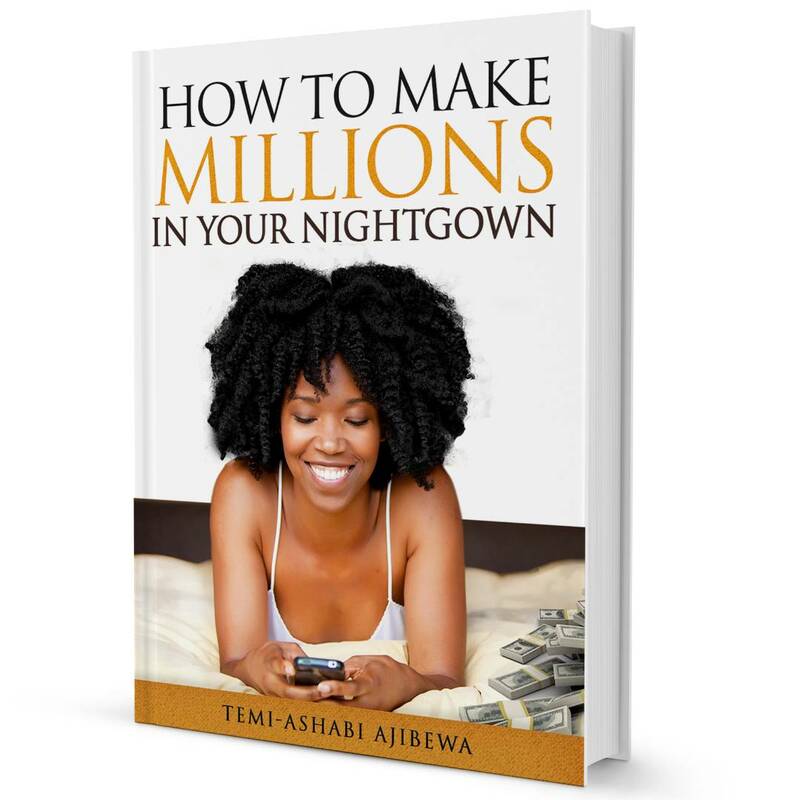 - My 5 secrets to becoming a millionaire in my nightgown. - The single approach that makes it easier to make millions in the shortest possible time. - One little known key that separates those who make REAL MONEY online from those who make peanuts. Earnings and income representations made by Temi Ajibewa, temiajibewa.com, themillionairehousewife.com and their advertisers/sponsors (collectively) are aspirational statements only of your earnings potential. The success of Temi Ajibewa, testimonials and other examples are exceptional, non typical results and are not intended to be and are not a guarantee that you or others will get the same results.